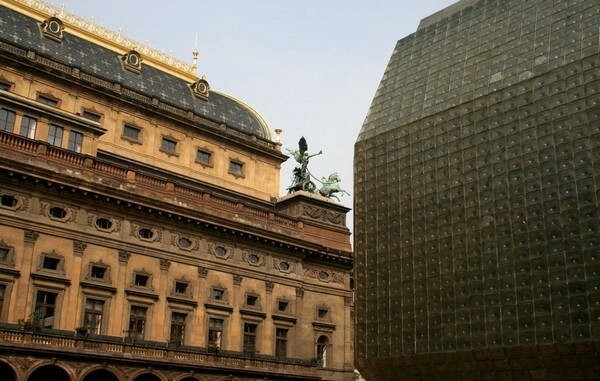 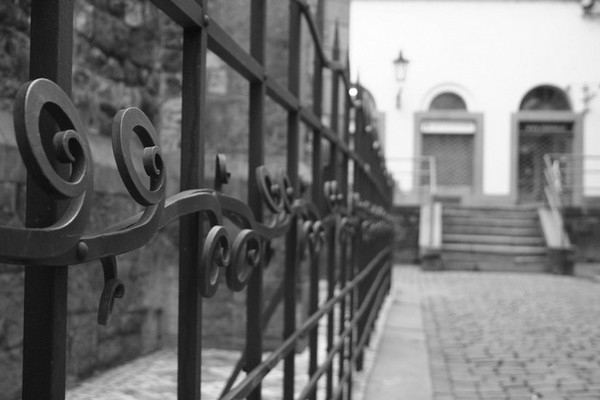 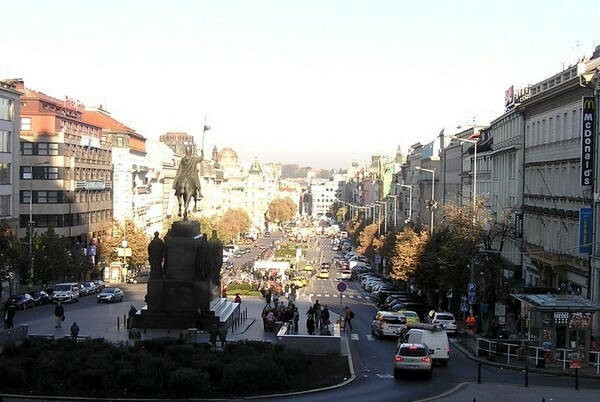 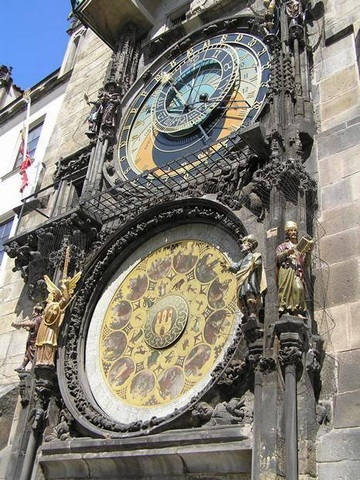 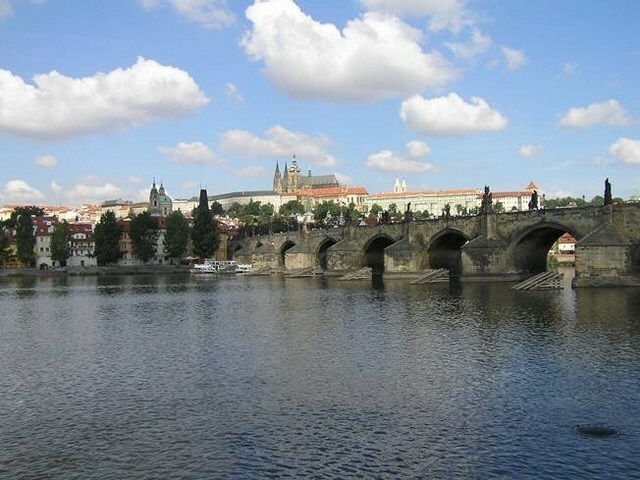 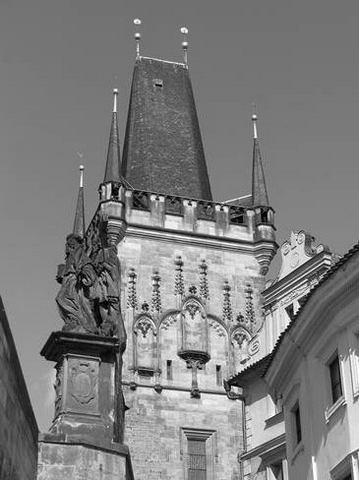 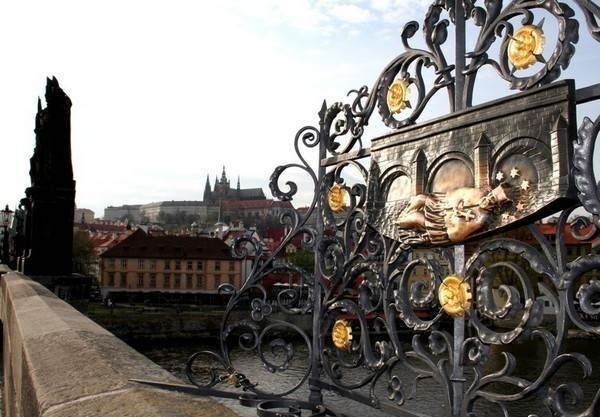 The object of this tour is to help to your travel in Prague or Czech, and acquainted with the city's historical districts and their remarkable monuments in a short time. 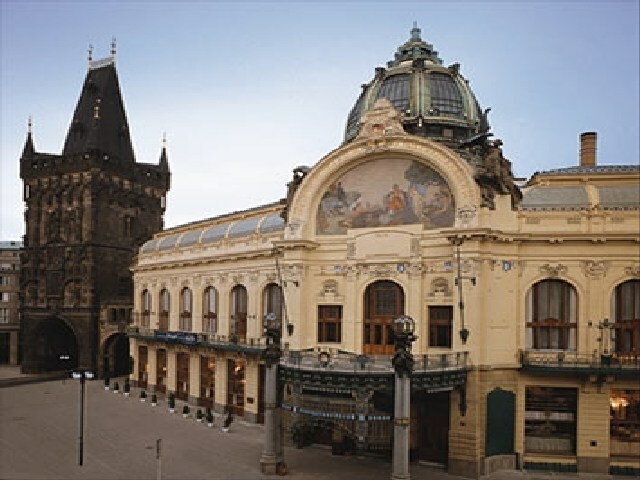 You will be able to see the most impressive landmarks, such as the National Museum in Wenceslas Square, Charles Bridge, the Old Town Square, the Jewish Quarter Josefov, We shall also show you the Prague Castle, the Old Royal Palace and St. Vitus's Cathedral. 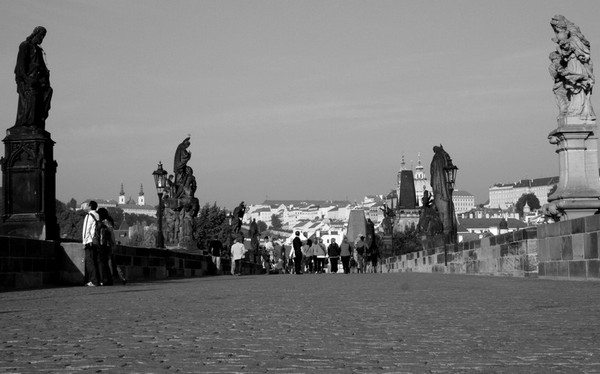 This trip includes the most famous monuments, and the ancient Small Quarter. 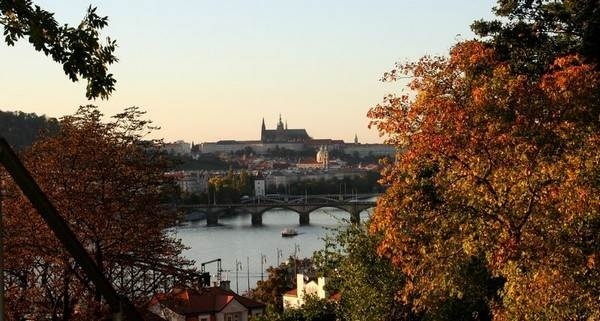 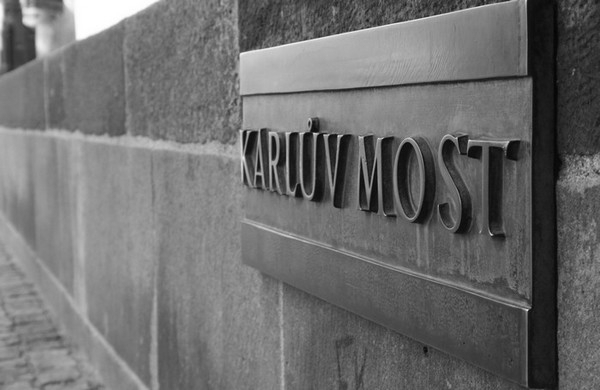 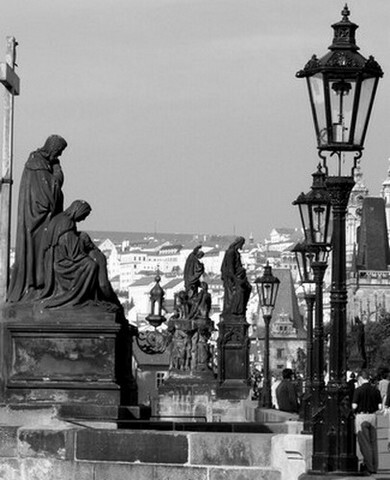 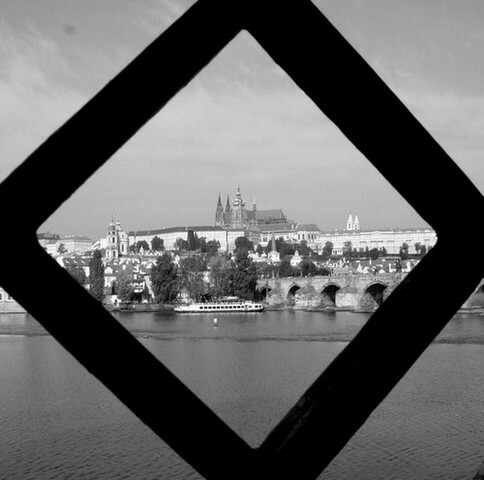 The time if you stay in Prague, you have availability one persons for you, this time is by your request, whit no limit, and you can request not only for tourist visit, we can offer for you one persons/guide for yours business travel in Prague or Czech Republic, this one you can help whit the language.